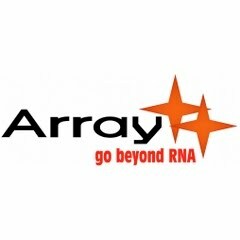 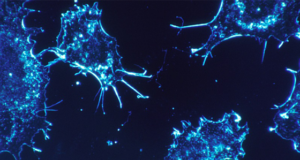 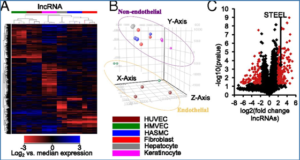 Arraystar is going to launch Arraystar Mouse LncRNA Expression Microarray V3.0! 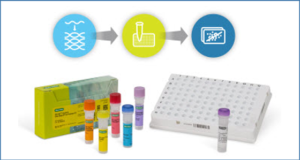 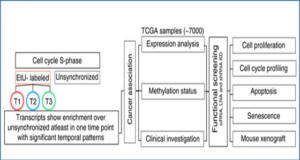 This array is designed for the global profiling of mouse long noncoding RNAs (LncRNAs). 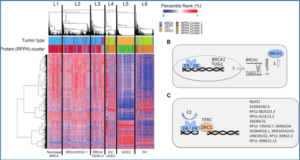 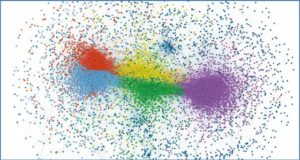 In order to detect LncRNAs comprehensively and reliably, we updated the repertoire of LncRNAs represented on the previous Microarray V2.0.